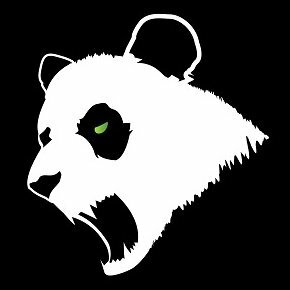 Panda Global is a North American esports team founded by Alan “SamuraiPanda” Bunney and David “Mashumaro” Wu in June 2015 whos members are (currently) exclusive to Smash Bros. games. Their current roster for Smash Bros. Ultimate is Esam (Pikachu), Cosmos (Inkling), and Marss (Zero Suit Samus). Their Melee roster is Plup (Sheik) and Zain (Marth). Lastly, they have a professional Smash Bros. 64 player SuPeRbOoMfAn (Captain Falcon, Pikachu, and Kirby). It’s interesting that they don’t have any teams or players in any other esport, but they are only about 4 years old as an organization. I’m sure they have great ambitions to expand further into other esports in the near future. Tyler “Marss” Martins is a Zero Suit Samus player for Panda Global from Massachusetts who recently won the tournament “Full Bloom 5” in Bloomington Indiana. Marss is no stranger to being in the spotlight. 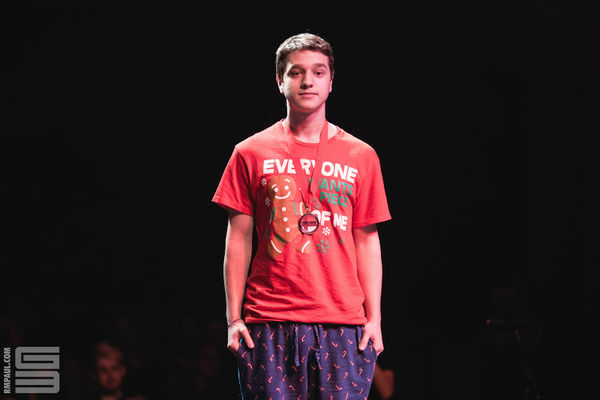 His Smash career started back in May 2015 playing Smash Bros. for Wii U. Over the course of his Smash for Wii U career, he has secured 80 first place finishes combined between 1v1 and 2v2 brackets. This consistency of performance is not only impressive, but inspiring, since his first ever tournament win was when he was only 16 years old. Now, in Smash Ultimate, he has already obtained 9 first place positions combined between 1v1 and 2v2 brackets. Marss’s performance is really something else; his flashy combos, solid neutral game, and hype reads make him very entertaining to watch and cheer for. 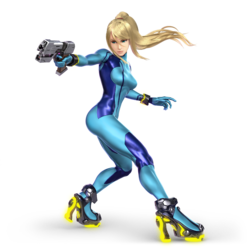 Now, on to Marss’s character of choice, Zero Suit Samus. Based on her previous iteration in Smash Bros. for Wii U, she has been considerably nerfed (worsened). A lot of her confirms and combos have been removed based on how the game engine for the Ultimate works. Most top players only consider her to be a top 20 character, meaning she isn’t the best, but she’s still a solid choice to play. What makes her a unique character is that she is an aggressive zoner archetype. What this means is that she uses her long moves to hit from a distance to close a gap to get in. Her paralyzer is a super useful tool at her disposal that doubles as a taser and a whip. Her long limbs make it so she can reach far away while keeping good pressure up in the neutral. She is also a very ariel oriented character, meaning she likes to jump and stay in the air. She boasts with the 3rd highest full hop fastest initial dash speed.